Coupes look sleeker, but many people need the utility of an extra set of doors – even on a performance model. 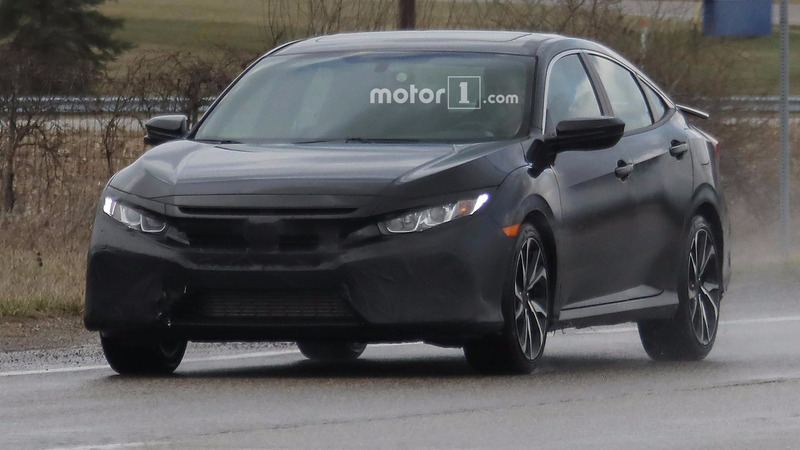 Honda is soon launching the Civic Coupe in the hotter Si trim, but these spy shots indicate the more powerful engine is eventually arriving in the sedan, too. 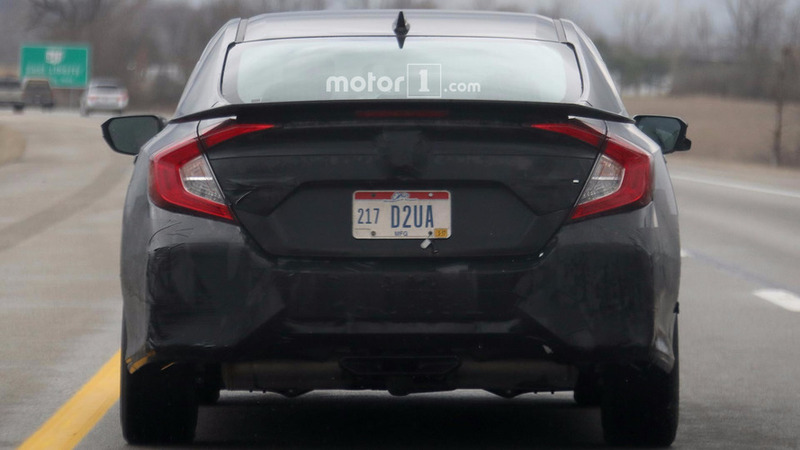 The camouflage on this test mule hides the front and rear bumper, but the concealed pieces protruding outward have a strong resemblance to the parts on the 2017 Honda Civic Si Prototype concept. The only major styling change between the siblings appears to be a lower rear wing on the four-door. 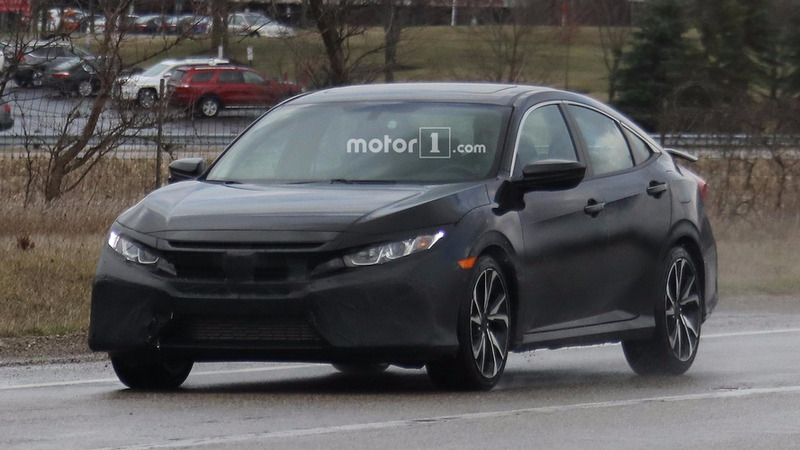 Honda unveiled the Si coupe as a very thinly veiled prototype at the Los Angeles Auto Show. The concept retained the 1.5-liter turbocharged four-cylinder from much of the rest of the range, but additional tuning likely increased the mill's output. 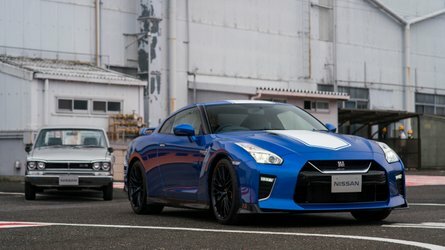 We expect the figure to be somewhat above 200 horsepower (149 kilowatts) to compete against hot hatches like the Volkswagen GTI and Ford Focus ST. 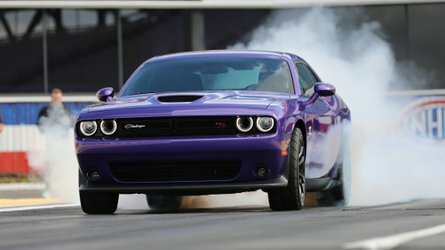 The concept also packed a limited slip differential, active steering, and updated dampers. 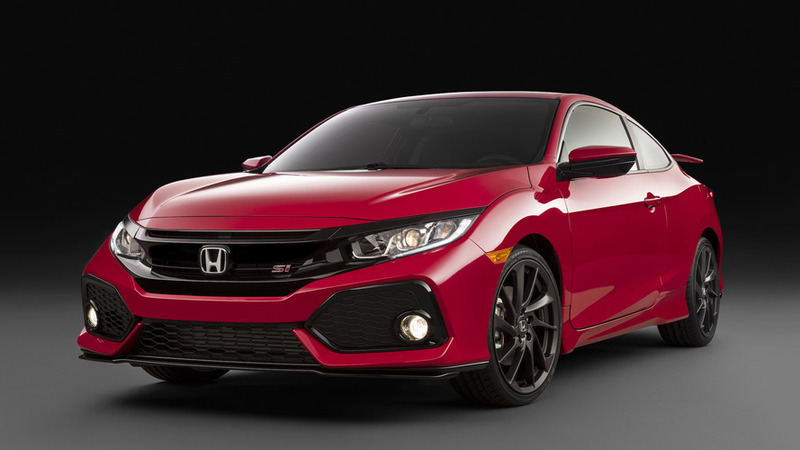 The parts should make the Civic Si, regardless of body style, into a better handling vehicle for competing against other high-performance compact models. Inside, the Si concept had bolstered front seats and carbon fiber trim pieces. Red lighting accents around the instruments also gave the car a sporty look. These pieces will likely make it on the production version, too. 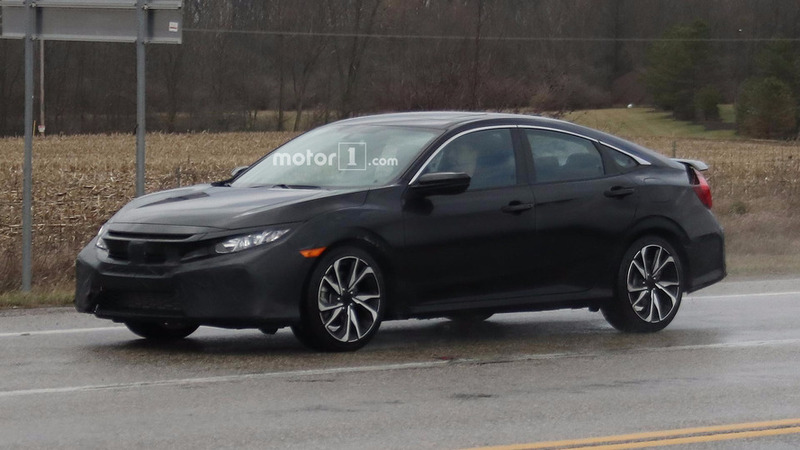 Honda should debut the Civic Si Coupe sometime in 2017. We don’t know yet whether the sporty sedan would arrive at the same time. 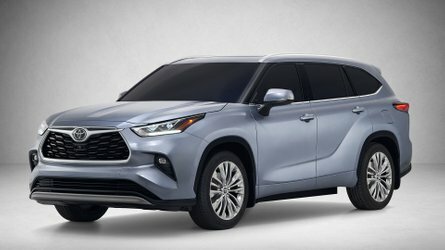 As a way to maintain the hype for the higher-performance model, the company might hold back the four-door variant for a slightly later premiere. Honda is also prepping the Civic Type R for a debut of the production version at the upcoming Geneva Motor Show. 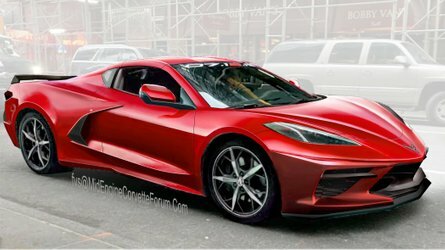 It reportedly uses a 2.0-liter turbocharged four-cylinder that could make 300 horsepower (224 kilowatts) or more. 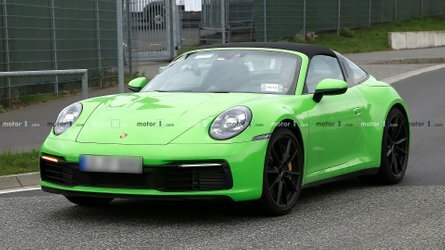 Keep an eye on Motor1 for full coverage of the event in Switzerland.